← Happy Kissing Day with Studio DIY! 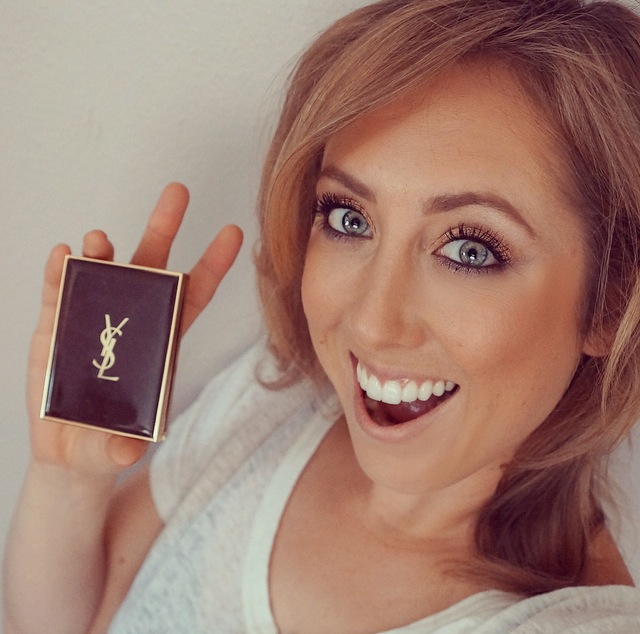 This entry was posted in Products and Reviews, Tune in Tuesday and tagged blur bronzer, designer, gold, gorgeous, les saharienne, luxury, Obsessed, product, YSL, Yves Saint Laurent. Bookmark the permalink. An idea for a video could be about make up trends in the future. Not futuristic costumey but what people might be wearing in everyday life, say 10 years from now.